For some children, Skydrop at Pleasurewood Hills American Theme Park was the best slide in the world. 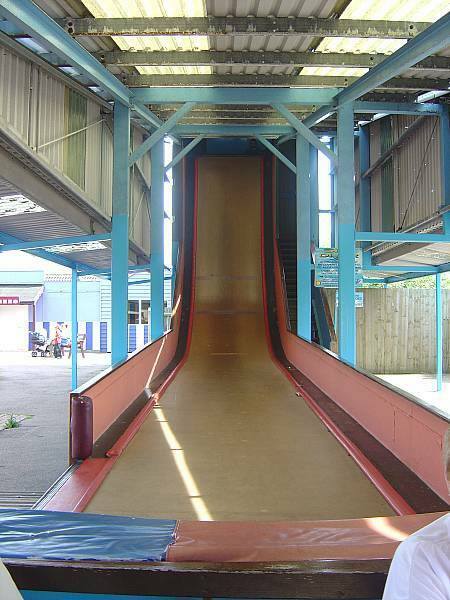 For me, ‘The Death Slide’ was one of the scariest things that occurred each summer of my childhood. My psychotic step-father would force me to walk the ladder to the top, and then seemingly enjoy my tearful walk of shame back down as I refused to jump. A refusal to jump would result in accusations that I was a ‘wimp’; on the one time I summoned the courage I was told it was “just a little slide”. I blame the person who named it ‘The Death Slide’. Of course, if I went on it now I’d smash it. We’ll never know as it was removed around 2002. Apparently, there was one at Magic City in Clacton-on-Sea as well. 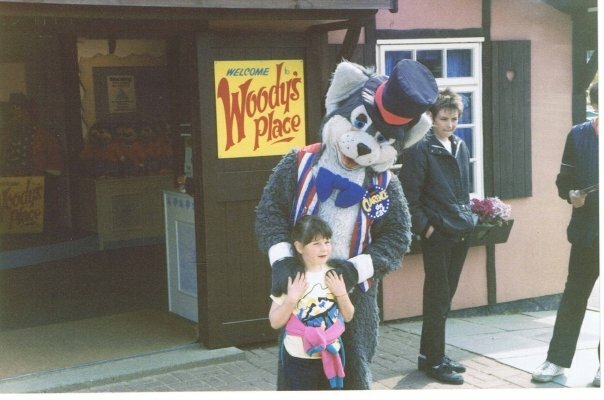 And while I’m reminiscing, here are some 1980’s photos from those Summer days at Pleasurewood Hills.